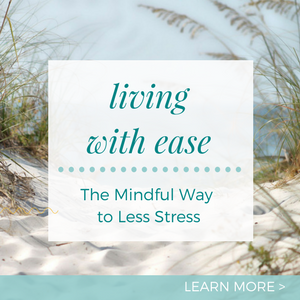 Stress is a normal reaction to the modern fast-paced lifestyle most of us lead. Trauma is a common response after life-altering events, big or small. As normal as these response are, it’s easy to get stuck in stress or trauma. Your survival or emotional brain can take over, repeatedly activating the nervous system, and triggering the same stress reactions again and again. You may loose the capacity to stabilize and regulate yourself. Then even a small stress can pull you into the destabilized zone. This response is not a weakness on your part. It’s a natural body-based survival reaction to chronic stress or strong trauma and its aftermath. 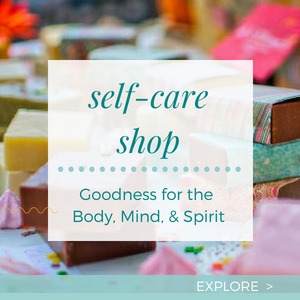 But you don’t have to stay stuck in an unending cycle of stress or trauma. The self-help skills I’ll share with you today, can help you quickly calm stress or trauma responses. These methods are part of the skill-sets contained in the Community Resiliency Model (CRM) developed by the Trauma Resource Institute and its Executive Director, Elaine Miller-Karas, LCSW. This model is based on cutting-edge research on stress, trauma, and the brain. It also draws from many years of experience working with people after natural disasters all around the world. These self-help skills are easy to learn, use, and share with others. What Is the Resilient Zone? Once stress has hijacked your body and brain, you want to get back to your “Resilient Zone” as soon as possible. The Resilient Zone isn’t the same as a “happy zone.” You may feel happy and content at times when you’re in the OK Zone, but you can also feel challenged. Difficult emotions like anger, annoyance, sadness, or fear can arise. The difference is, when you’re in the Resilient Zone, you don’t feel overwhelmed, disabled, or swept away by events, triggers, or your associated emotions. You feel able to handle whatever arises. Some people have big zones of resilience. Others have small ones. It’s different for every individual depending on many factors from genetics to environmental stresses to previous life experiences that may have made you more vulnerable. Here’s the good news. By using the skills taught in CRM, you can gradually strengthen your Resilient Zone, so stress and trauma impact you less. What Happens When You’re Bumped Out of the Resilient Zone? It’s natural part of life to get bumped out of your zone of resilience due to stressful events, trauma, or re-triggering of past trauma. When that happens you can get stuck in your high stress zone or the low zone. What does that look like? Learning to recognize when you’re in your Resilient Zone, Low Zone, or High Zone will empower you to manage stress and the after-effects of trauma more effectively. Micro-Action: As you move through the coming week, if you wish, pause at different times during the day to get to know your own zones. Tune into whether you’re in your Resilient, Low or High Zone, and the associated sensations. Notice the sensations in your body. Are they pleasant, unpleasant or neutral? If you find yourself in the Low or High Zone, use one of the 10 Help Now! Skills shared below to bring you back into your OK Zone. Help Now! skills bring down activation of the nervous system. Use them whenever you feel stuck in your High or Low Zone, or whenever you feel headed in that direction. They will help you focus on something other than the distress or overwhelm. Because they activate parts of the body and brain other than your fear, fight or flight response, they can bring you back into balance. Some of these methods will work better for you than others. So experiment and find out which ones work best for you. Drink a glass of water, juice, or tea. Open your eyes if they’re closed. Look around the room (or wherever you are), paying attention to anything that catches your eye. Name 6 colors you see in the room or outdoors. Count backwards from 20 as you walk around the room. If you’re inside, notice the furniture. Touch the surface and notice if it’s hard, soft, rough, ridged, etc. Notice the temperature in the room. Notice the sounds within the room and/or outside. Walk and pay attention to the movement in your arms and legs and how your feet are making contact with the ground. Push your hands against the wall or door slowly and notice your muscles pushing. After using one of the skills, tune into your body and notice the sensations you feel. Are they pleasant, unpleasant or neutral? Are you back into your Resilient Zone or moving closer toward it? What reminders can you put into place to help you remember to use these strategies when you’re bumped out of your Resilient Zone? Is there someone in your life you can share the Help Now! information with, who would be willing to help you remember to use the skills when you need them? Help Now! Skills are simple to learn and easy to use. They can be used by anyone who encounters stress in their daily life or who is recovering from trauma. However, if you feel constantly overwhelmed by stress or trauma, you may need the help of a therapist to fully regain your balance. 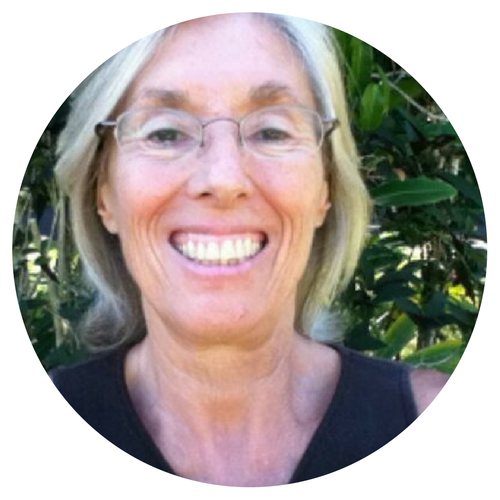 Therapies like Somatic Experiencing, Organic Intelligence, and Eye Movement Desensitization and Reprocessing can be extremely helpful for trauma. If you do opt for therapy, these Help Now! Skills can be an excellent complement to your sessions, helping you calm stress and trauma responses between your appointments. But be sure to check with your therapist. Over the next few months, I will be sharing more concepts and skills from the Community Resiliency Model - like tracking, grounding, gesturing, and shift and stay - to help you strengthen your resiliency and beat stress and trauma. But you don’t have to wait for my articles. You can download the free i-Chill app right now. It will help you learn many of the self-help skills from the Community Resiliency Model so you can get back into your Resilient Zone, and feel better right away. Do you resonate with any of the Help Now! skills? Which ones? If you try them out, I would love to hear your experience. Please share in the comments below. Thank you for your presence, I know your time is precious! 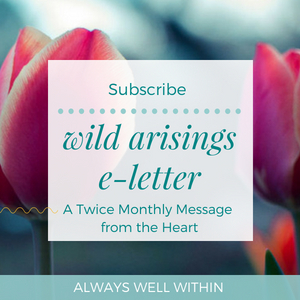 Don’t forget to sign up for Wild Arisings, my twice monthly letters from the heart filled with insights, inspiration, and ideas to help you connect with and live from your truest self. Subscribers receive access to the Always Well Within Library of free self-development resources.